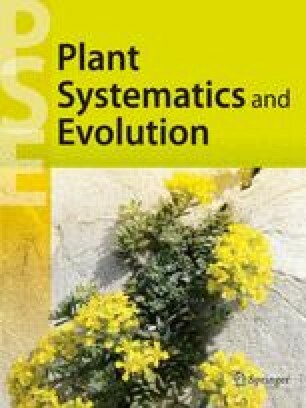 A critical review of characters used in the systematics of the Brassicaceae is given, and aspects of the origin, classification, and generic delimitation of the family discussed. Molecular phylogenetic studies of the family were reviewed, and major clades identified. Based on molecular studies, especially from the ndhF chloroplast gene, and careful evaluation of morphology and generic circumscriptions, a new tribal alignment of the Brassicaceae is proposed. In all, 25 tribes are recognized, of which seven (Aethionemeae, Boechereae, Descurainieae, Eutremeae, Halimolobeae, Noccaeeae, and Smelowskieae) are described as new. For each tribe, the center(s) of distribution, morphology, and number of taxa are given. Of the 338 genera currently recognized in the Brassicaceae, about 260 genera (or about 77%) were either assigned or tentatively assigned to the 25 tribes. Some problems relating to various genera and tribes are discussed, and future research developments are briefly covered.